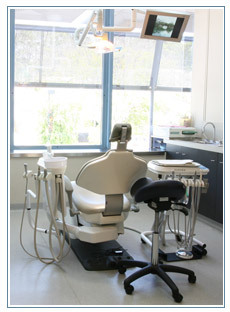 Keep your dental health at its optimum level Preventative Dentistry is absolutely key. When we give you advice on how to maintain your dental health we look at a ‘whole of life’ plan that incorporate our treatments, any post-treatment care you must do and general care regarding your teeth. You must remember there are many elements that combine to keep your mouth healthy and conversely can make your mouth unhealthy if you don’t look after yourself. It is crucial that you maintain a health oral hygiene regime. Brush and floss twice a day and do not forgot to rinse. The dental hygienists at David Cox Dental can demonstrate to you the best ways of doing this as well as telling you the best products available in the market to complete the job properly. Your diet can affect your dental health. Sugary drinks and sweet foods can create plaque which cause tooth decay if you are not diligent with your dental regime. Don’t forget all foods are good for you in moderation, but remember to brush, floss and rinse to keep your mouth healthy. Medication can affect your tooth colouring and weaken tooth structure. Being ill will affect your saliva health which in turn will affect your dental health. There is nothing worse for you than being ill, this is also true of your teeth. 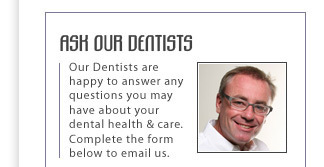 Remember to use your dentist at David Cox Dental. A regular check up and visit to the Hygienist will ensure that you have the best dental health and that any problems are identified early.